Situated at Rajkot (Gujarat, India), we “Accurate Export” are a Partnership firm that is an affluent trader of a wide array of CCTV Camera, Desktop Computer, Laptop Computer, LED Television, Sound System. We design these products as per the latest market trends and deliver these at users’ premises within the scheduled time-frame. Under the supervision of “Mr. Impal Patel” (Partner), we have gained huge success in this field. 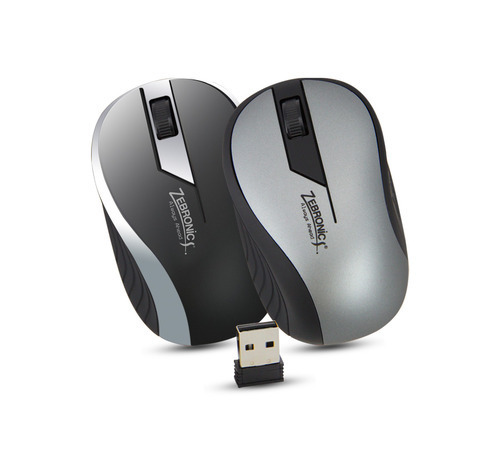 We are also manufacture well known products are Computer Peripherals and Mobile Accessories. We trade our products under reputed brands like Samsung, Toshiba, etc.